Update: Mr. Bruner has been located and is safe. Thank you for your help. The Caddo Parish Sheriff’s Office is looking for a Keithville man who was reported missing by his family on Tuesday. 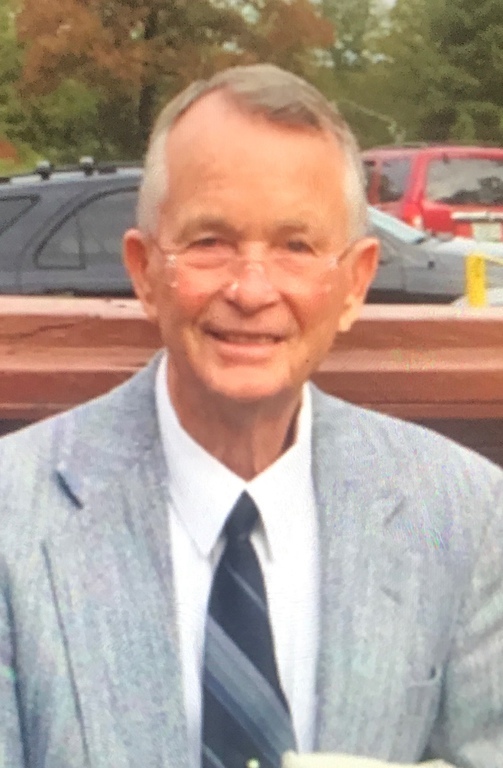 John Walter Bruner, 81, was last seen around 9 a.m. yesterday when he left his residence in the 1800 block of Cedar Hill to get a haircut in Keithville. Bruner is a white male, 5’11, 165 pounds with white hair and hazel eyes and has a USMC tattoo on his left arm. He is driving a maroon 1994 Toyota Four Runner SUV and was last seen wearing an off-white long sleeve shirt, blue jeans, a brown leather jacket, and tennis shoes. Anyone with information regarding his location is asked to contact Det. Matt Lucky at 675-2170 or 681-0700.